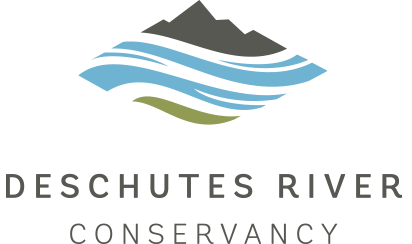 The Deschutes River Conservancy's board is comprised of 15 diverse stakeholders, all with a vested interest in water in Central Oregon. Board members represent agricultural, tribal, environmental, recreational, municipal, fish & wildlife, and hydroelectric interests in Central Oregon. As a consensus-based organization, the Deschutes River Conservancy relies on a unanimous vote by the board of directors for project approval.